Resources - Griffology...where every paw counts! 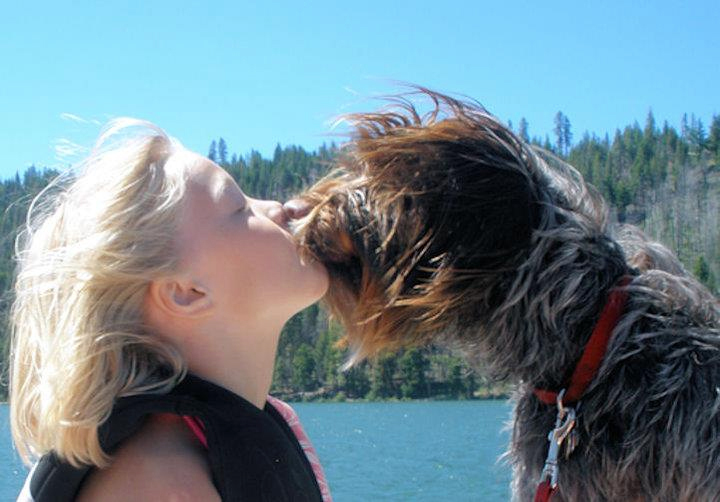 Our resources pages are ever changing as our Griffology members and Wirehaired Pointing Griffon owners, breeders, and enthusiasts share their life experiences. We want you to take advantage of the information available to assist you with many of the issues or challenges you might have. We hope you enjoy the site. Please feel free to ask questions and/or contribute. Resources for pups, teenagers and seniors! If you'd like to give a home to an athletic, affectionate companion, please check the E-Mail Rescue List and the Griff Rescue Message Board. If you can't find a Griff in your area, and you are seriously interested in adopting a Griffon, please contact one of the Rescue Coordinators. The Griffon you save could well become your most beloved companion.